New ESSA Law changes stakes of standardized tests: How can districts take advantage of it? Standardized Tests Aren’t Going Anywhere. How Can We Make Them Better? A new paper asks how we can make standardized testing less onerous. A lot of parents have asked that question, louder and louder over the past few years, and it’s one big reason that, when members of Congress finally reauthorized the Elementary and Secondary Education Act in December—in this incarnation as the Every Student Succeeds Act, or ESSA—they seriously dialed back the emphasis on testing-or-die that was a hallmark of No Child Left Behind. 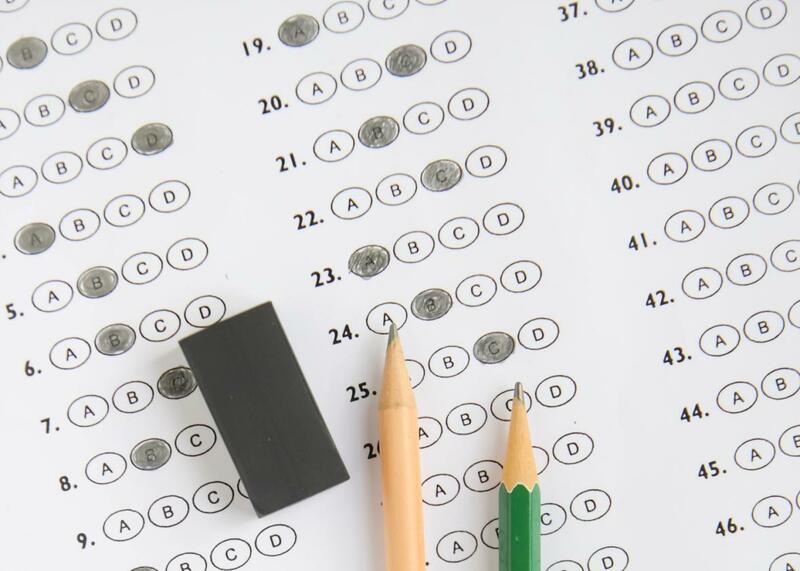 Standardized testing isn’t going anywhere, but the stakes are now much lower, and states have a lot more flexibility in deciding what to do with the results of those tests. So how can states and districts make the most of this opportunity? How can we parents? That’s one of the big questions posed in a new paper released by the Center for American Progress. For “ESEA Reauthorization: Implementing the Every Student Succeeds Act,” CAP interviewed parents, teachers, administrators, and testing experts over a period of six months and came away with some common-sense suggestions on how to make tests less onerous and better-aligned with what students are actually learning in school. There’s nothing unfamiliar in their recommendations, which include reducing the focus on test prep and cutting back on redundant tests (both of which have recently become favorite themes of our test-loving President Barack Obama), changing the obsessive culture of testing, training teachers better in what the assessments mean, and making tests less disruptive and more aligned with what kids are actually learning. There are even specific examples of steps certain districts have taken to achieve these laudable-but-vague goals. The paper also emphasizes the importance of communicating with parents both before and after the assessments. The same friend who was hyperventilating about this year’s tests was dismayed to receive the results of last year’s tests a full seven months after her son had taken them, when all the numbers and charts verged on total irrelevance. Because so many Common Core–aligned tests debuted last year, the results came out exceptionally late—but in future years, districts should make a faster turnaround a priority. And, while they’re at it, why not give parents some actually serviceable information along with the scores (say, exercises to improve weak areas), instead of just mailing out a single envelope with a bunch of incomprehensible graphs? Make the tests useful for parents as well as policymakers and maybe those parents will have more buy-in. So yeah, it’s all well and good to dismiss tests as evil and useless and permanently excuse our precious snowflakes from taking them. But that’s not the world we live in: The all-new ESSA is proof that even if we’ve taken testing way too far, the tests themselves are here to stay. So isn’t it more useful to expend our energies debating how to make them leaner and better? Expect lots more answers from lots more experts. “It seems like testing is about to get a lot less stressful,” I texted my friend after ESSA passed.